My goal is to purchase a home ASAP. Probably 1-2 years, but the sooner the better! Current EX score is 553, others are roughly the same. I have a ton of negatives on my credit report. I'm going to list everything out (there's A LOT), and my plan with what I have so far. I need suggestions on what else can be done. Sorry for all the info!! And yes, I'm aware that I have been a terrible debtor. Some was just me being irresponsible, most was caused by me not having an emergency savings. Auth User/PIF this month. Never late. The two capital one COs are still reporting balances and are hurting my utilization. Since they are still with OC I am going to use part of my taxes to settle those, and then once paid I will send GW letters to hopefully remove the accounts completely. 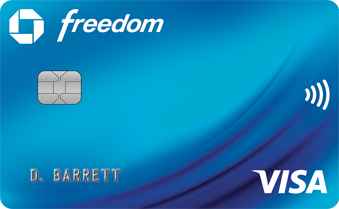 I will be paying off my NFCU LOC, AMEX, active Capital One card, and NFCU secured card with my taxes. 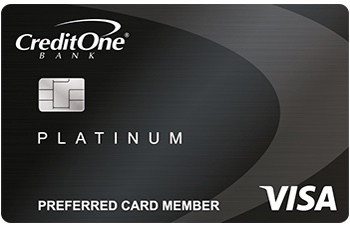 All of my active cards will be reporting zero balances except for Fingerhut which is at 4% utilization. I will have one months income in savings, 6000 towards a down payment, and putting away 400 into savings each month. 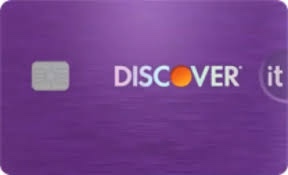 I will also be applying an additional 500 per month to the debt I'm actively paying (2 NFCU cards and 2 auto loans) utilizing the snowball method. 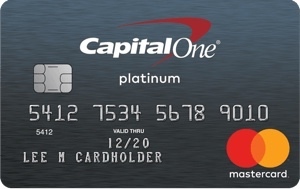 I do have a new capital one card that I opened this month with a $500 limit that is not reporting yet. 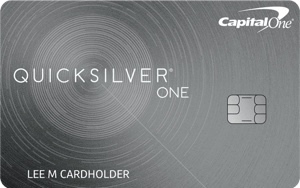 This will be replacing the active capital one card I am an authorized user on. I don't plan on opening any additional tradelines. All of my Navy Federal accounts are in goodstanding and have been for the last at least 6 months. Should I send GW letters to see if they will remove the late payments? Should I GW all the CO creditors who have sold my debt (synchrony, CreditOne) to remove the accounts? What about the other collections or closed accts with poor payment history that have been paid in full(ELAN, Comenity, US Collections) GW them? And then I really don't know how to go about dealing with the CA that I have balances with. I'd like to try to request PFD as I have the money available, but there's just so many. There may be people here who disagree with me, but if I were you, purchasing a home would be precisely at the bottom of my list of priorities. You have got to get your credit squared away. 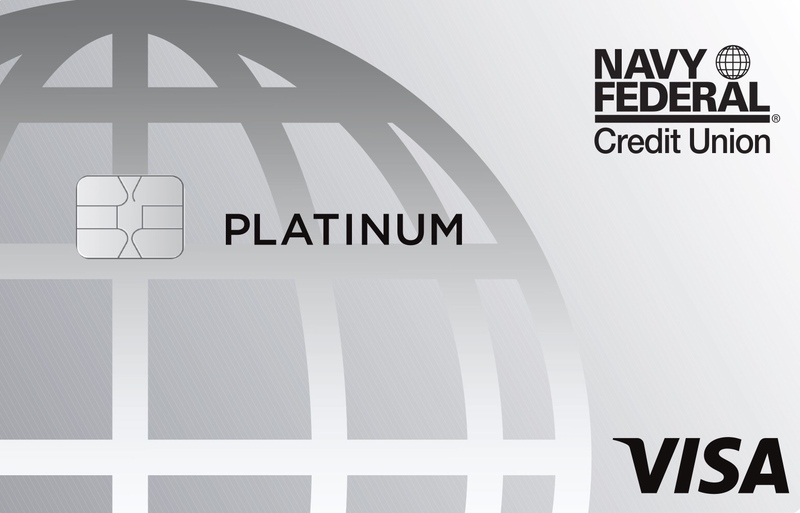 I believe that you would really benefit from the services of an NFCC certified credit counselor. You can reach one at http://www.nfcc.org. There is no fee for this. You mentioned that a part of your issue was caused by lack of an emergency fund. This is essential. More important than purchasing a home. Your credit score affects so many different issues in your life, in my humble opinion, getting your credit report cleaned up should be No. 1 on your list. Obviously cleaning up my credit is my priority as that is what I’m currently working on. Purchasing a home is the end goal. I’d prefer it to come sooner, but obviously that’s dependent upon my credit. So are you suggesting putting my savings for a down payment towards my current debt instead? Even with my “house savings” as I call it, I still have our “family savings”. Are you suggesting I combine them and forgo the house completely? I don’t want to put all my money towards my debt and then when my credit is cleaned up have no money for a down payment. Also, summer of 2016 we unexpectedly became guardians of my niece and nephew. We already had two boys of our own at that time. We also just had a baby last month so we now have 5 kids. That’s 7 people in a 3 bedroom house. We need more space. A home that can accommodate our family is very important to us, which is why we are needing to buy a home. It would be cheaper than renting. I think what CGeorge was getting at is that you owe roughly $22,000 in charged off debt, and pretty much all of your revolving accounts in "good standing" are maxed out, minus fingerhut. With those unpaid charged off accounts PLUS your maxed out credit cards, no lender will touch you. CGeorge is right, you need to clean up your credit before you prepare to purchase a home. I totally understand needing a bigger place, but you have to do certain things before you can get into a home. Cleaning up your reports is one of the first steps. Sorry for the bad news, but CGeorge is right. EDIT: Just saw that a lot of your current accounts are PIF every month. You have a lot of work to do, but it is not impossible. Do you have a budget/written gameplan that you can look at on a weekly basis to track your progress? If not, send me a PM with your email & I will send you my budget template. I have found that when you put everything to paper & can visually see your progress, that it motivates you to continue on. GL! Thank you! And yes I do have a budget. I have it written out and stuck on my fridge! Lol. I pull out the allotted amount for gas and groceries in cash. That way once it gone it’s gone. And then revolving bills come directly out of the account. We have literally cut out all extra expenses. Never go out to eat or anything like that. I am trying so hard to avoid bankruptcy and I know I can repair this. You can, it just takes persistence. So just keep chopping, and it will eventually fall ya know. Keep posting in the forums and stay active, it has definitely helped me on my rebuild journey. It might seem stupid to some, but put your scores in your signature. As you clean up your reports, your scores will rise, and something as simple as changing the numbers, whether it's 30 points, or 3, will give you that extra motivation to keep going. What is the statute of limitations on debt in your state? That would be a primary initial concern due to both the possbile further negative effect on your score and of possible attachment of assets or garnishment of pay if they obtain a civil judgment. You have several unpaid debts that have been charged-off, and thus seriously delinquent, some with the original creditor, and some either with and/or being reported by debt collectors (including the unpaid debts that are now showing as $0 with the original creditor). Either the creditor or debt collector may file for a civil judgment before SOL expires in order to secure the future ability to force payment of the debt via attachment of assets or garnishment of pay. That would be my initial concern, as possible additonal negative impacts may be more critical than current derogs. Are you using the snowball method to pay these off, meaning are you starting with the ones with the smallest balances first, and as you pay those off you add the payment that had previously been allotted to the last paid off debt, & add it to the payment of the next smallest debt? I have found it is easier to do this & get a bunch of small ones out of the way first, then start tackling your larger debts with higher payments. It sounds like you have a gameplan; hopefully a few tweaks here & there will get the train rolling & building up steam!